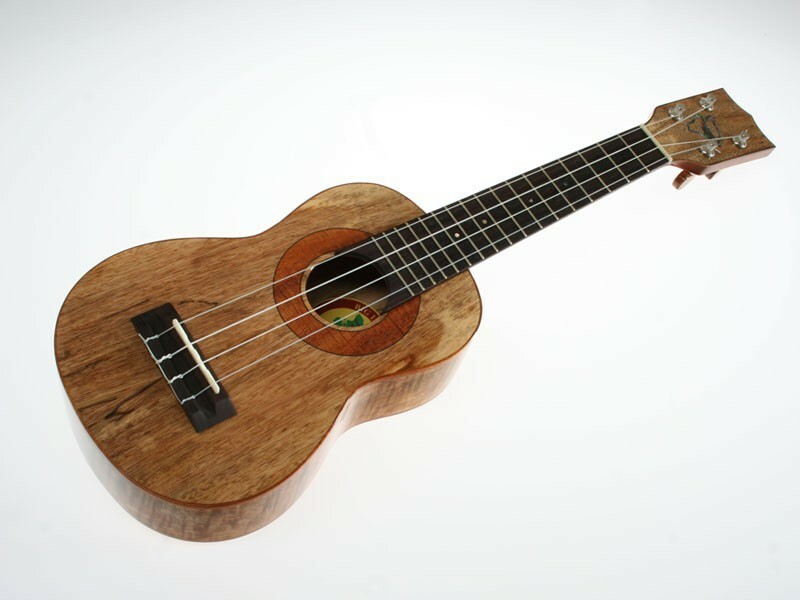 Tenor E’Ukulele incl. 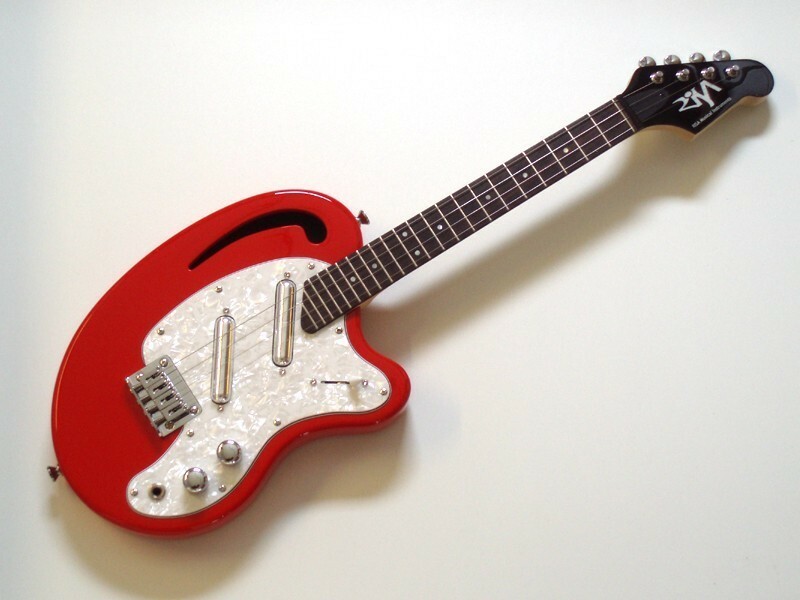 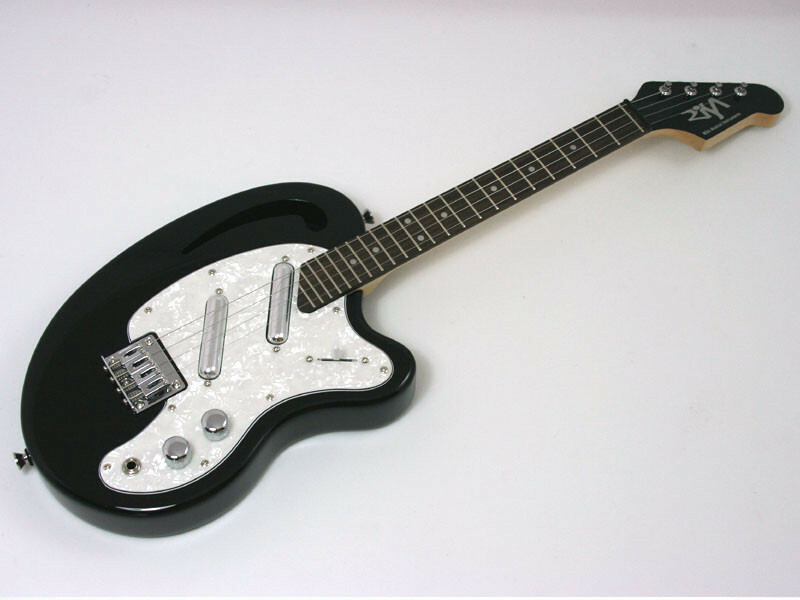 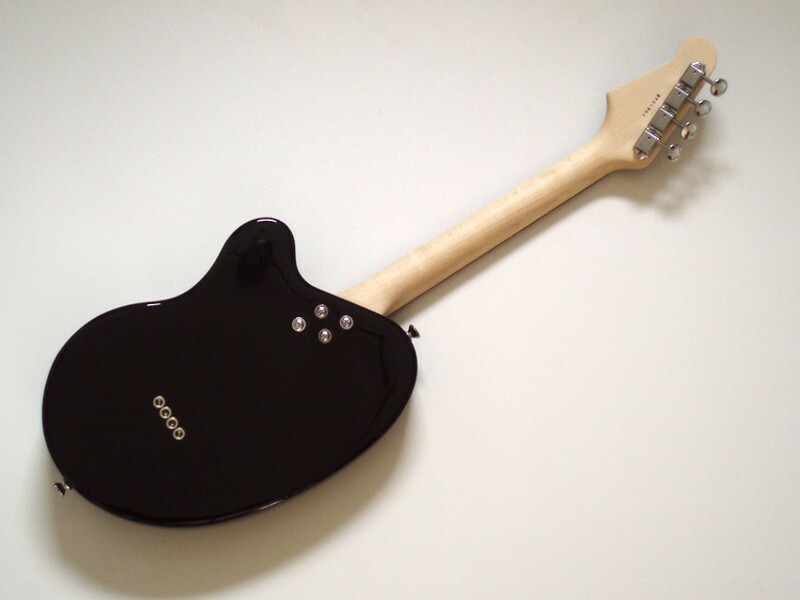 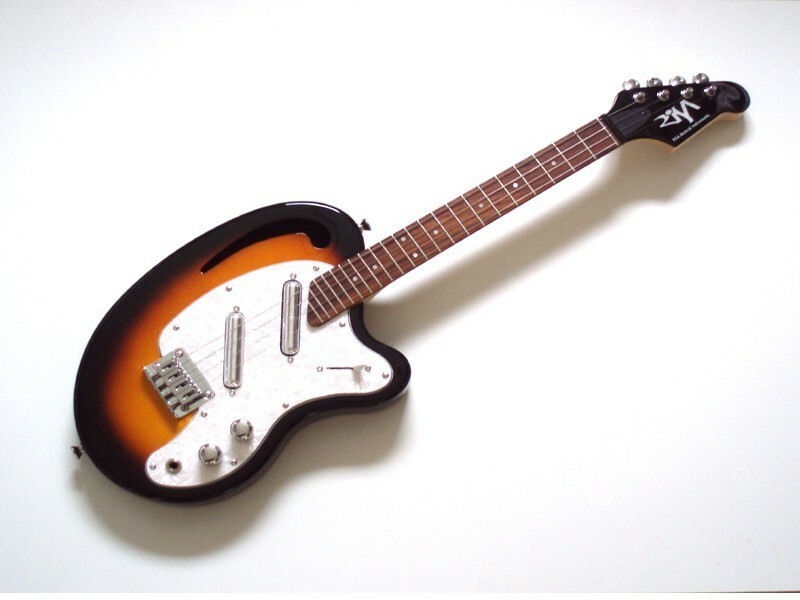 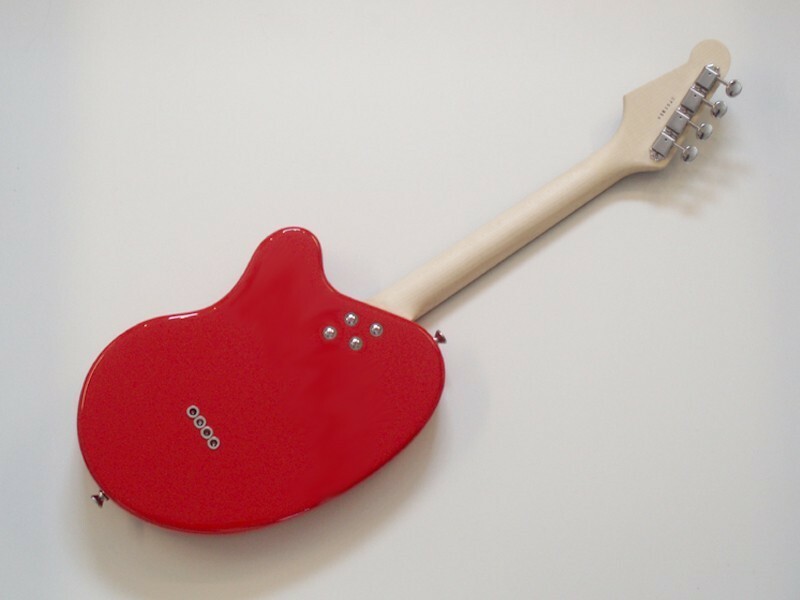 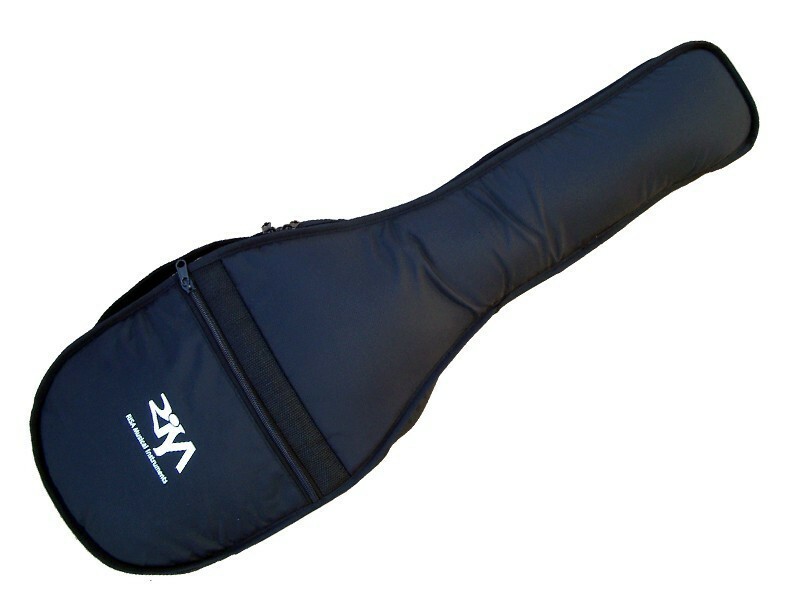 Gigbag This steel strung electric ukulele with magnetic pickups sets the highest standard for electric ukuleles worldwide. 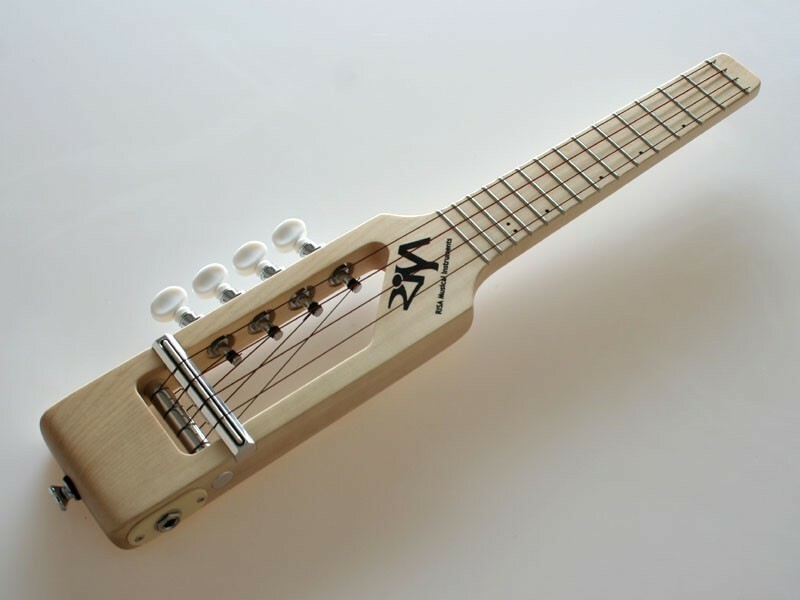 This top quality instrument has a scale length of 17” (432mm) is tuned in GCEA, but also allows many different tunings, e. g. mandola CGDA, ukulele ADF#B or DGBE. 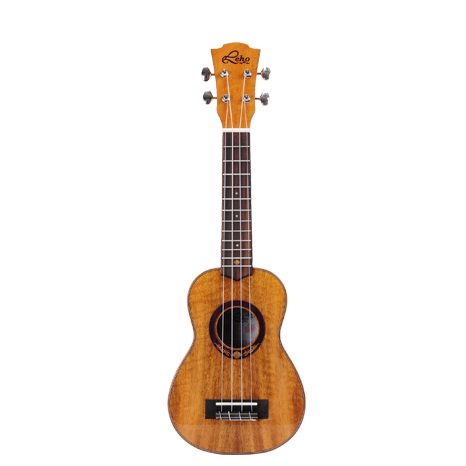 Be the first to review “Risa Tenor E'Ukulele” Click here to cancel reply.